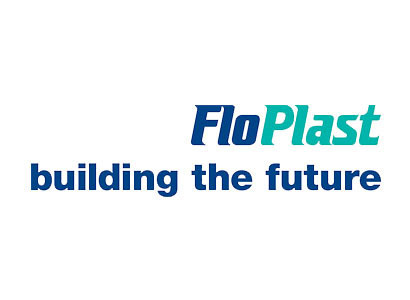 Most our our above and underground drainage comes from our supplier Flo Plast. 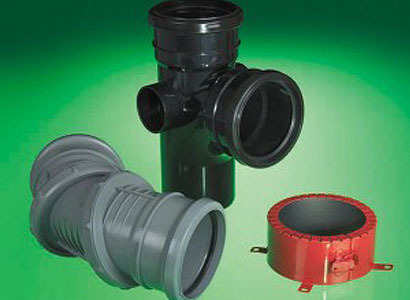 110mm underground pipes 3m and 6m and a range of single and double socket fittings in a variety of angles. Also we have chamber baes 300mm and 450mm, plus the risers to suit. Along with bottle gullys and manhole lids. We keep in stock gutter and downpipe and the fittings to match. We have black and white round, and the same in square line fittings. 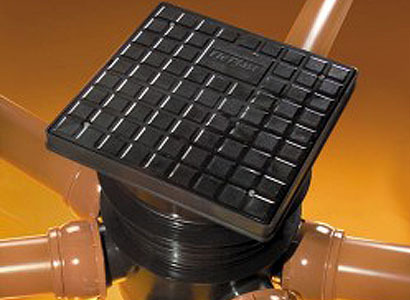 Also we have a small range of Brett Martin’s Cascade range, which is a plastic cast iron effect drainage system. we keep gutter, downpipe and fittings in half round black. These items can be delivered direct to site if a quantity within a few days. we also keep 110mm black soil pipe and fittings, along with white 32mm and 40mm waste pipe plus fittings.